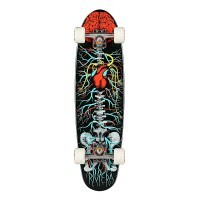 Get your very own 7 ply Canadian Maple Riviera Anatomy of a Skateboard deck design. This is a sti.. 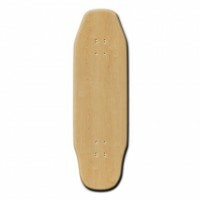 This board is a 7" x 26" is the perfect size to stow in your locker or backpack and still have ex.. 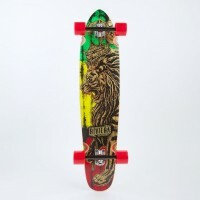 This 36" long board features the classic black griptape and a colorful design. There is an aggres.. 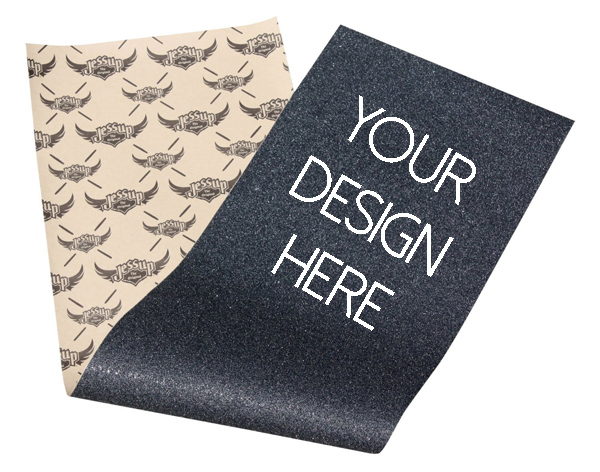 Create & Ride Create your very own unique design and get it printed on a Riviera Anatomy .. 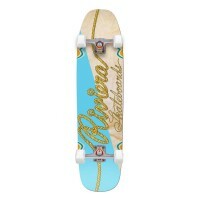 Create your own design on the King of Kings Riviera skateboard. 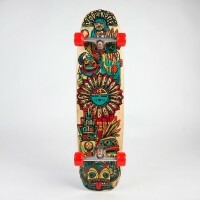 This mini is made with ply Canadi.. 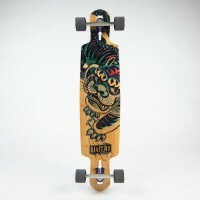 Create your own design on the Kung Fu Kitty Drop Thru Longboard. 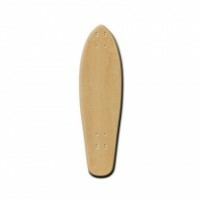 This medium flex cruiser measure..
About This Board This board is a 7" x 26" is the perfect size to stow in your locker or backp..  Create your own design on a Riviera Ropeburn. 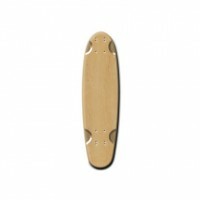 This is a 38" skateboard with a perfect concave..
Design your own Tomahawk skateboard. 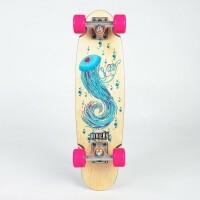 This is a 38" skateboard with a perfect concave that can be .. This is a 38" skateboard with a perfect concave that can be your new everyday board. This is an a.. This longboard is a 9.25" x 40.0" 7 ply Canadian Maple / Bamboo Hybrid. 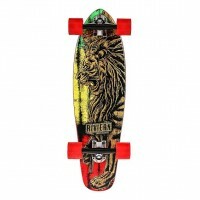 This cruiser is stiff and.. This mini is made with ply Canadian Maple / Bamboo Hybrid. It measures 8.25" by 29.0". This stiff.. 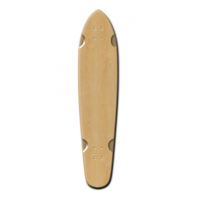 This medium flex cruiser measures 9.5" by 41.5" with a 31.3" wheelbase. 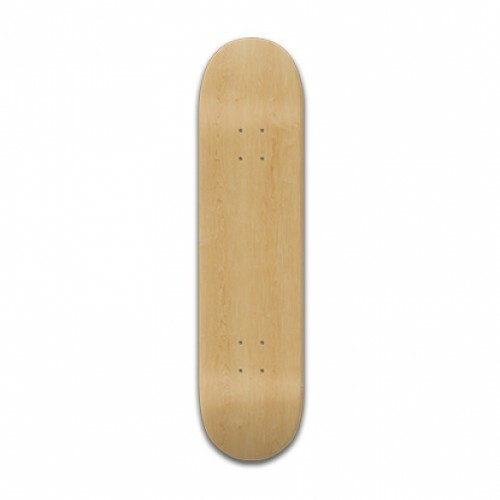 This board comes with the..